Electricity losses in the northern region have continued to drop, standing at 5.21 percent in the first four months of 2018, down 0.34 percent year on year, according to the Northern Power Corporation (NPC). 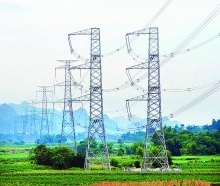 The NPC, a subsidiary of the Electricity of Vietnam (EVN) Group, reported that in April, it ensured safe and stable power supply for business activities and daily use, especially during big holidays like the Hung Kings Temple Festival, the South Liberation and National Reunification Day (April 30) and the May Day (May 1), in 27 northern provinces. Its commercial power output was estimated at 5.14 billion kWh in April, up 10.63 percent from a year earlier. 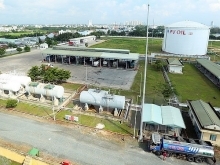 About 68.19 percent of the output was provided for industry and construction while another 25.97 percent was supplied to people’s daily use. Commercial power output surpassed 19 billion kWh from January to April, rising by 13.29 percent year on year. 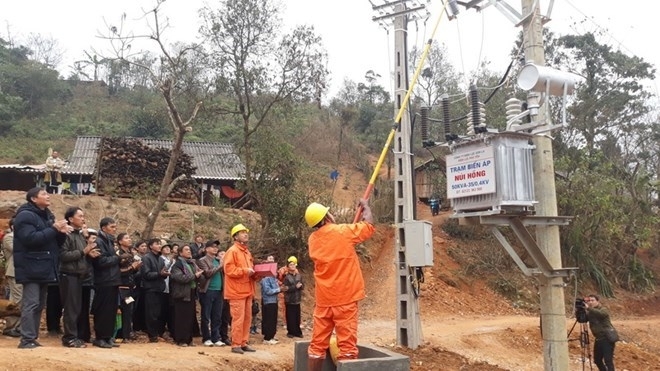 Over the past months, the NPC has put nine transmission projects into operation, adding 165 MVA and 60km of 110kV power lines to its system. It has also started six projects, thus helping to improve the power grid’s capacity and power supply stability, the corporation noted. The NPC said it will press ahead with solutions to ensure safe and stable power supply, reduce power losses and accelerate the construction of power facilities in May, ahead of the peak power consumption season in summer.